Even after recent changes to its tax system and hard work to shed its image as a tax haven, Andorra remains an attractive jurisdiction for those who want to start a company. Andorra’s 10% (maximum) corporate tax rate and respect for privacy mean that many entrepreneurs turn here when they are looking to incorporate an offshore company. If that’s something you’re interested in doing, you’ll probably find our guide to offshore companies in Andorra useful. 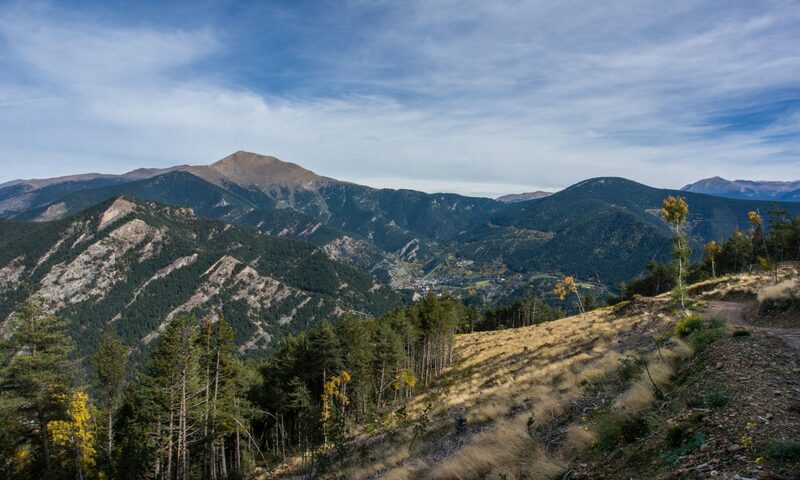 If this is part of your plan, you’ll want to check out our comprehensive primer on company formation in Andorra. We cover everything from sole proprietorships to corporations with many shareholders. Keep in mind that the Andorran government is relatively hands-on throughout the process to start a company here. If doing business locally, that means you’ll have to be able to operate in Catalan — or hire someone to help. Andorra is a pro-business environment with a fair tax system and a reasonable amount of regulation. It’s a great place to start a business that will thrive for many years. Whether your company is looking to sell in Andorra, or is incorporated in Andorra and needs to sell to the world, one of the most lucrative marketing channels for you to consider is search engine optimisation. Commonly known as “SEO”, it is the process of getting people to your website from the “free” or “organic” search results on search engines. 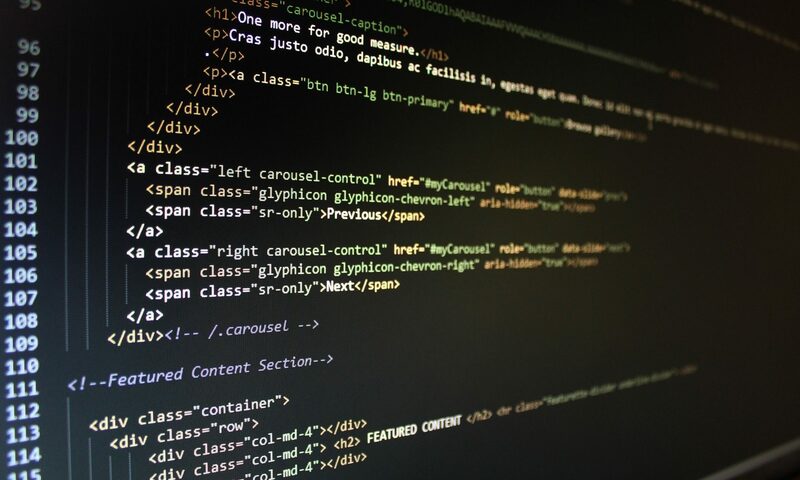 When done well, SEO turns your website from an ongoing expense into an asset. That asset might produce sales enquiries, ecommerce sales, or something else. 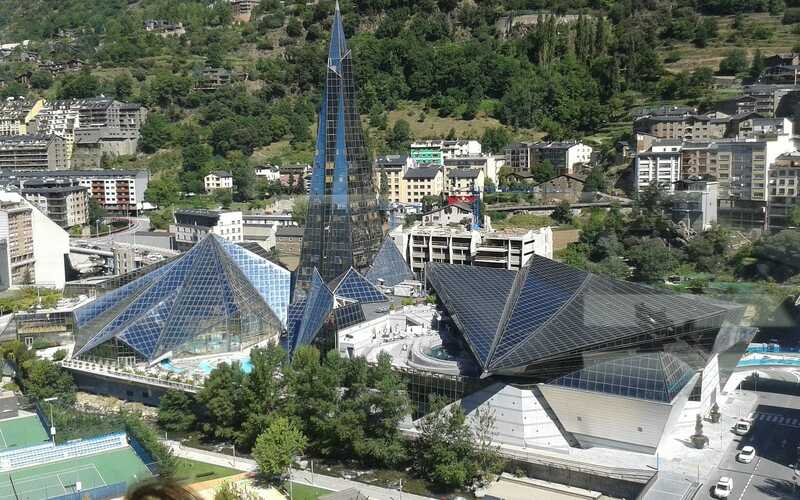 Andorra is a popular business environment for entrepreneurs who want to start their own company. We’ll go into more detail below, but the in-a-nutshell reason for incorporating in Andorra is that you get many of the benefits of Europe without the high taxes. It’s also a favourable place to register an off-shore company if you’re not a resident of Andorra. Because there are no stock exchanges in Andorra, the government-run registries take a relatively active role in tracking how company ownership is traded. Andorra’s small size means that rules for company formation in Andorra might be different from what you expect. For both of these reasons, it’s important to have a plan before you set out to incorporate an Andorran company. 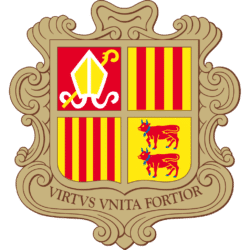 The Andorran government also requires companies to register detailed articles of association that spell out how a company will conduct business. It can be somewhat time-consuming to change these, so buying an existing “shelf company” is usually not a viable workaround for the company formation exercise. This article will walk you through the most important parts of the process. Incorporating a company doesn’t always have to be done in your home country. Offshore companies can offer many benefits that businesses wouldn’t otherwise get, including greater privacy and better tax rates. 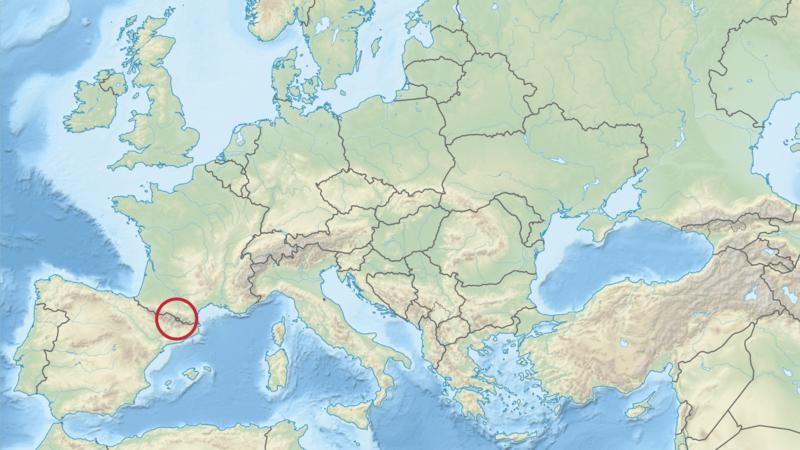 Ironically, an Andorran “offshore company” technically exists in a landlocked country. 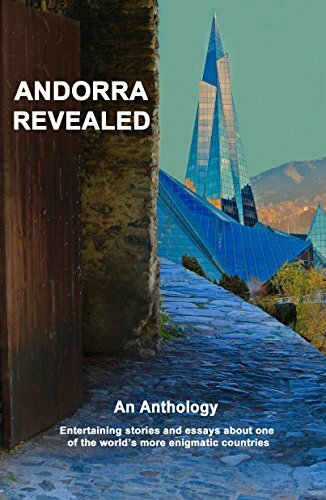 It doesn’t get much more “onshore” than Andorra! Despite this irony, an Andorran company remains appealing to many entrepreneurs, thanks to the country’s very low corporate taxes. Companies formed in Andorra are taxed at a maximum rate of 10%, while a comparable company in the USA, a country known to compete for international business, will have to pay 21% in corporate taxes. In this article, we will run you through the basics of what you need to know about Andorran companies.